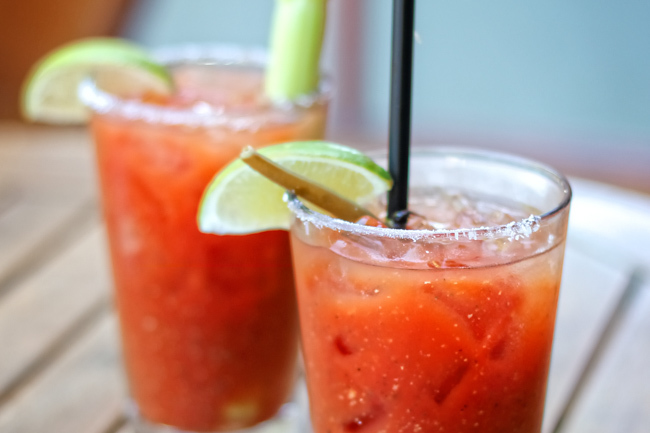 Attention bloody mary enthusiasts, good luck finding a celery stalk in Seattle. Out of the 100+ bloody marys I drank in research for this book, a rough look at my notes shows that less than ten bloody marys were served with a fresh celery stalk. Thankfully, The Hi-Life knows that a good bloody mary deserves a fresh, crunchy celery stalk garnish. Featuring a “Firehouse Mary” with house-infused pepper vodka and a second seasonal bloody mary, such as the Summer Cucumber Mary, these bloody marys are savory, balanced, and always properly garnished.